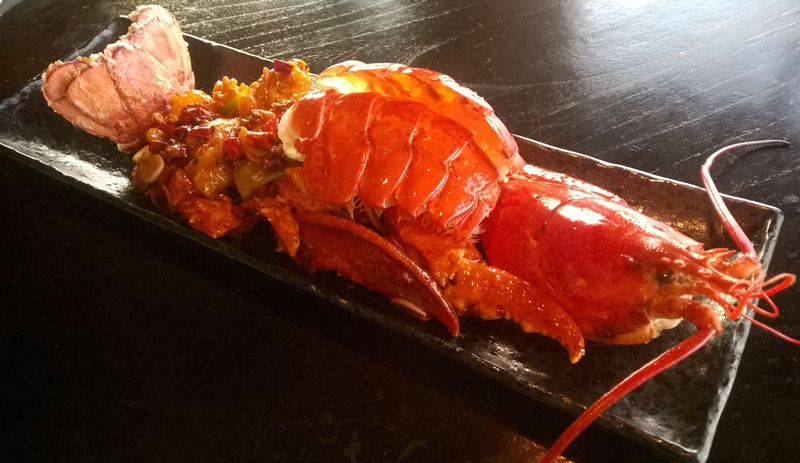 Last week we introduced one of chef Bing‘s striking new centrepiece dishes, his decadent Kung Po lobster. 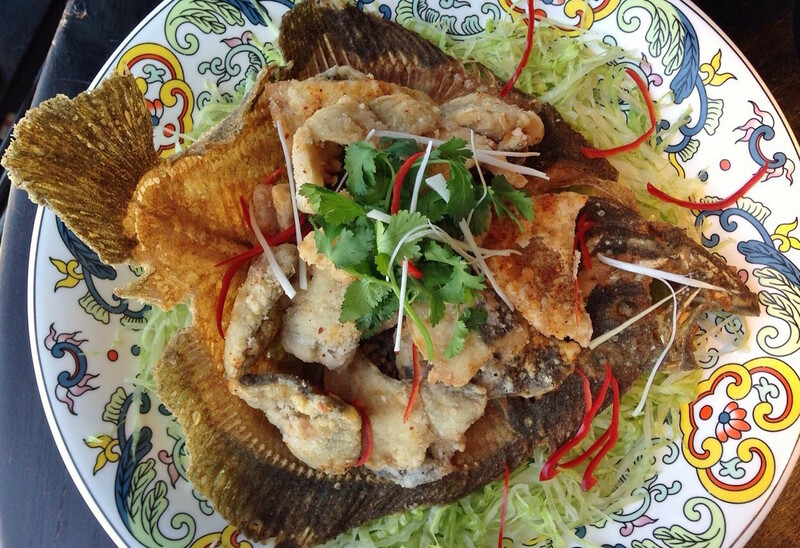 This week we present another, his delicious Deep-fried deboned turbot with citrus dressing. 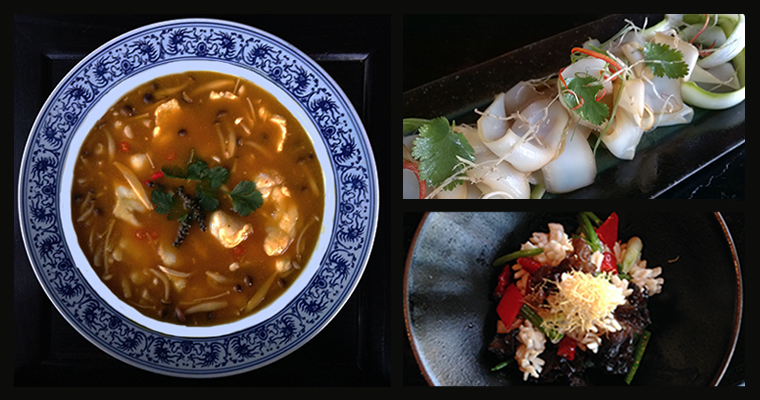 Our new chef’s new dishes are now on the menu! 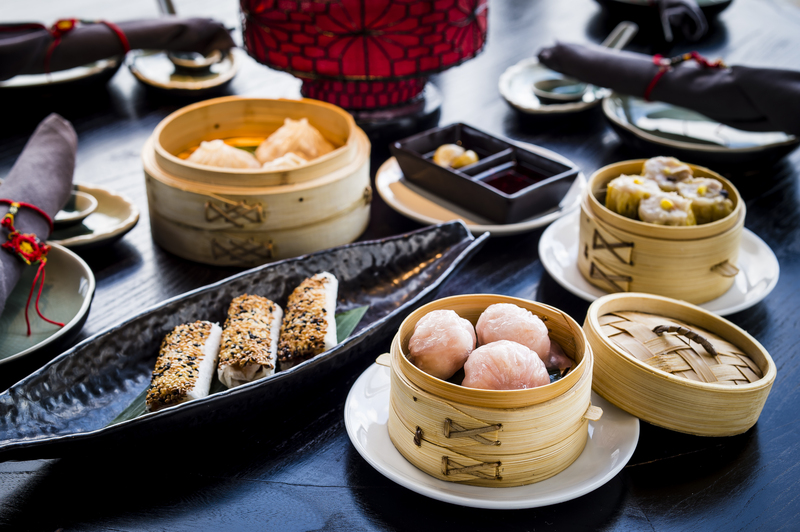 Since joining us last month, our new head chef Luo Bing has been perfecting new dishes, which we are delighted to announce are now on the menu. 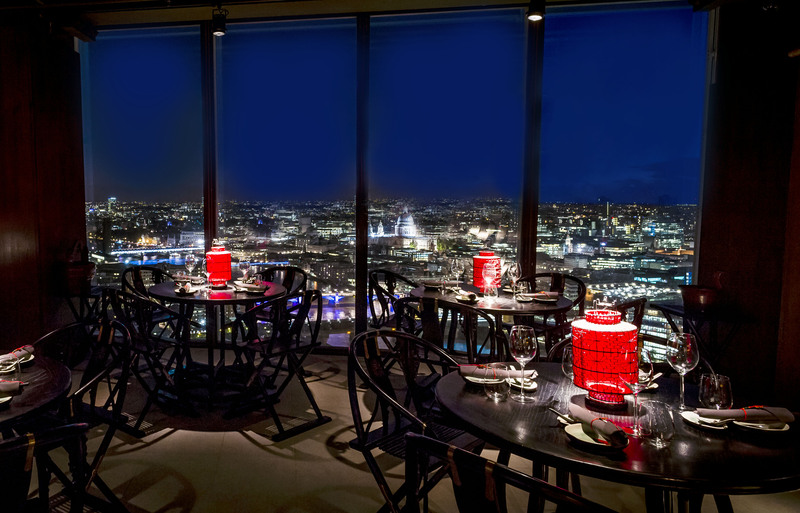 Join us over the Christmas holidays! 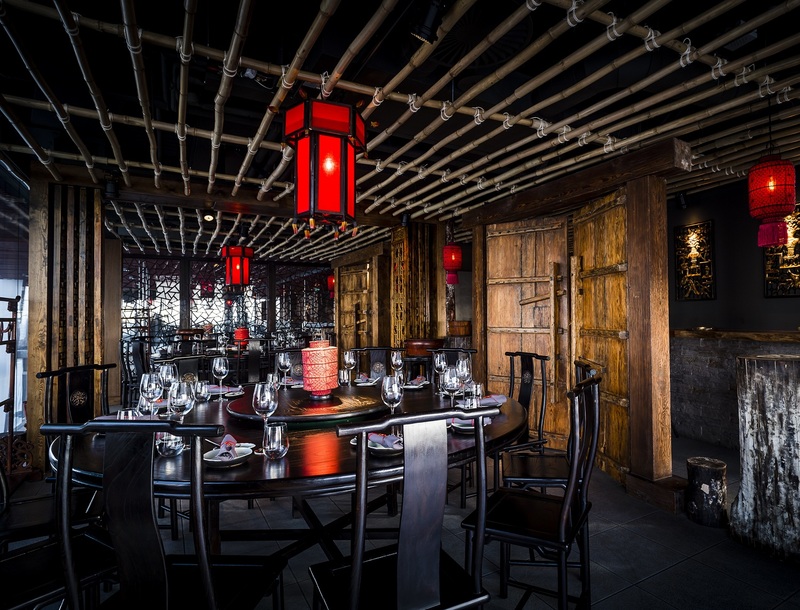 With Christmas only a week away, we wanted to share with you our opening hours over the festive season as we very much hope that you will make a visit to Hutong part of your celebrations! 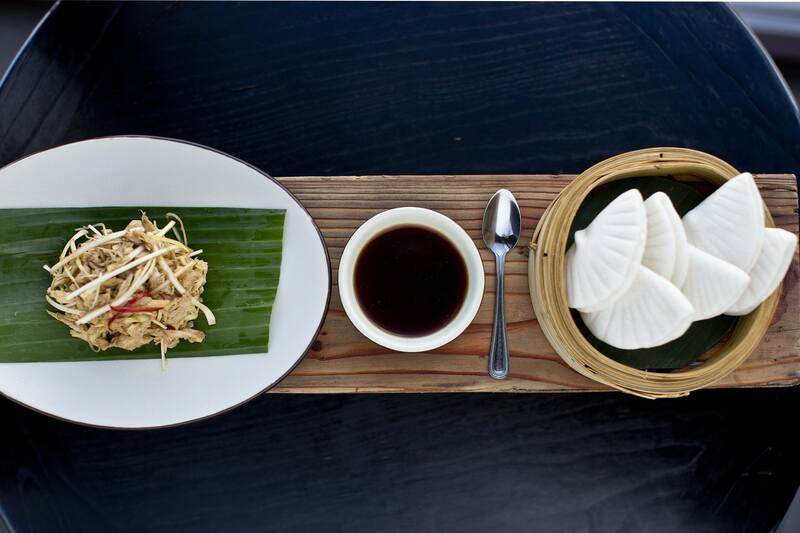 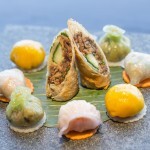 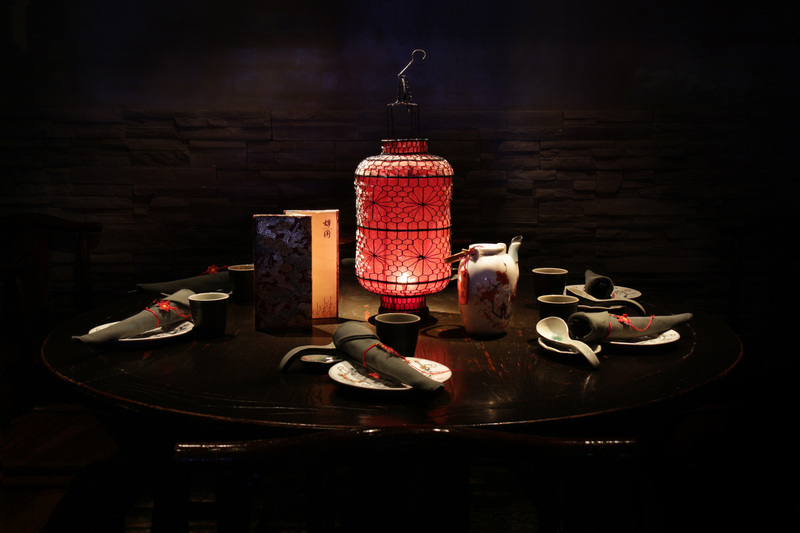 Flexibility at a fixed price – our great new dim sum lunch menu! 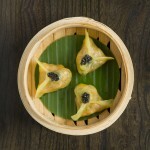 Delicious dim sum, freshly made-to-order by highly-skilled chefs, have formed part of our menu at Hutong since we opened. 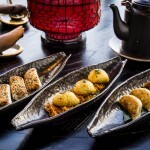 Our extensive selection of steamed, fried or baked dim sum includes such classic dumplings as Shanghai-style xiao long bao (pictured above, top left), Crispy shrimp rolls with thousand-year egg (centre left) and Baked Wagyu puffs.